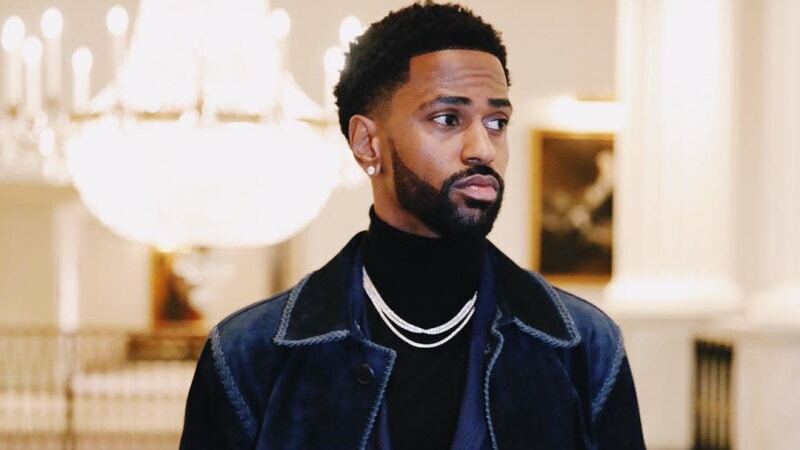 Big Sean has postponed a tour he announced earlier this month. The Detroit rapper, who recently revealed dates for his Unfriendly Reminder tour, said in a statement to fans this week that he is "in a deep creative space" and needed time "to stay focused in the studio." The 31-date trek, which was also set to feature performances by Playboi Carti and Shy Glizzy, was set to begin in April with fans curating the set list. Sean's full statement reads: "To all my fans: I've been in a deep creative space and decided I need to stay focused in the studio—so, unfortunately, I am postponing my upcoming tour," the statement reads. "I learned in life you have to follow your intuition—I hope you do the same. Thank you for your continued love and support. It means the world to me. Trust, we are working on something special for you all." Sean's last album, I Decided. arrived last year. He also dropped a second full-length, Double or Nothing with Metro Boomin. In an interview with Billboard last month, Sean teased work on his fifth studio album, revealing that he is "coming with a vengeance" with both new music and tour. 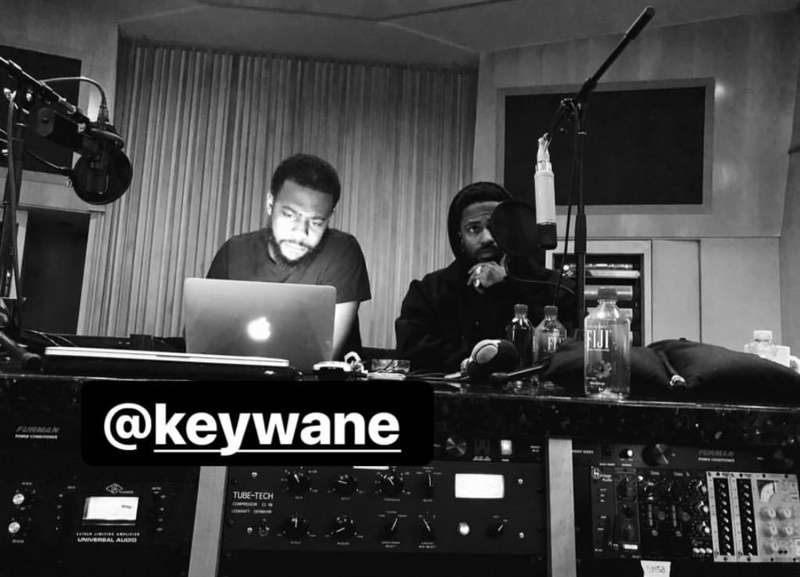 Adding to the hints, the rapper has also been spotted in the studio with longtime producer Key Wane, Hitmaka, and more.